Our service team will respond to any emergency repair call, day or night, within 24 hours to get your systems functioning as they should -- that is our peace of mind promise. For emergency repair service, please call 515.284.0141. For all appointment scheduling and quotes, please fill out the form on our Contact Us page. Having Elite Glass and Metal replace your windows is a smart investment. Our team of professional glaziers will remove and install new windows without disturbing the structure of your home or building. New windows not only provide curb appeal, but also makes your home or business more energy efficient. 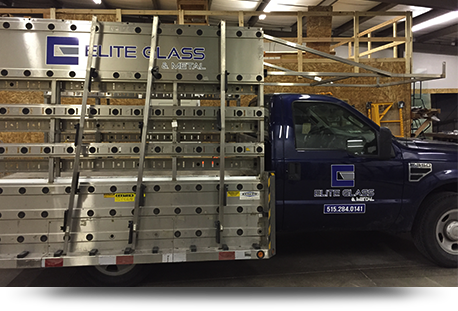 Elite Glass and Metal offers a full-line of commercial and/or residential insulated window systems allow us provide a high-quality window, at an affordable price, for your project. Give our sales team a call today. We offer free estimates for all projects in Central Iowa. Elite Glass and Metal has the experience and the staff to make your building look new again and perform better than ever. Older buildings lack the energy efficiency the buildings of today do. 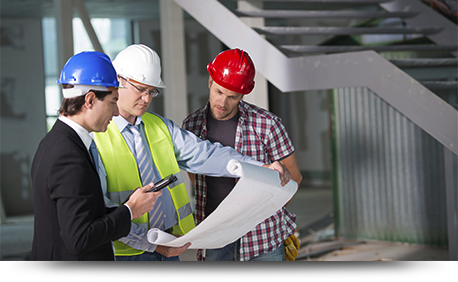 Recladding, or retrofitting your existing building will help your building look new again, perform like a newly constructed building, all while costing less than rebuilding. 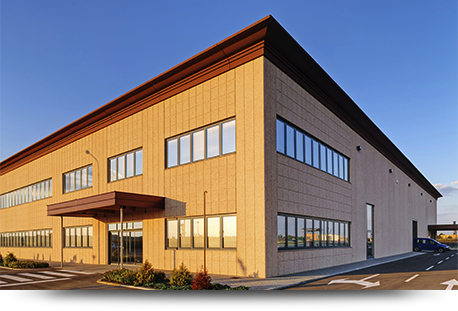 Whether you are wanting to reclad with metal panels, precast or curtain wall, or team can help make recommendations and provide you with a detailed scope to meet your aesthetic needs, your budget requirements and your energy performance factors.